We are currently looking to hire for certain positions. Development platforms include AR / VR / MR, mobile, PC, and consoles. Experience with VR/AR development and platforms (pc and mobile). Game production experience is necessary. 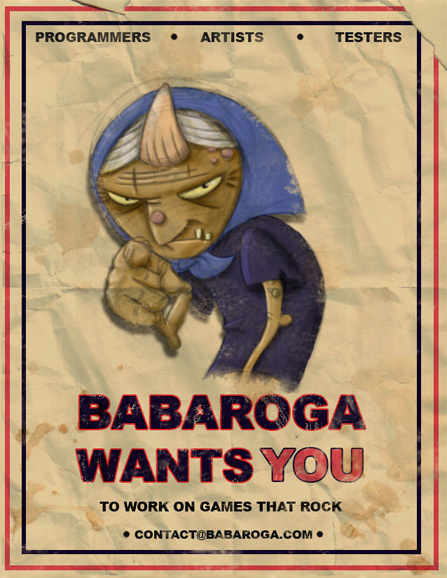 Applicants should submit their portfolio with games on which they worked outlining responsibilities on each project. Proficiency with Maya / Max is necessary. Proficiency with Adobe tool set is necessary. Must have a marketing / PR background. College degree or in process of getting one. Geeks and Nerds are welcome. Dorks need not apply.